United Envtech is turning weaker everyday since beginning of April, previously this stock is on strong uptrend but now our system has indicate weakness and for mid term it is in a weak down trend. 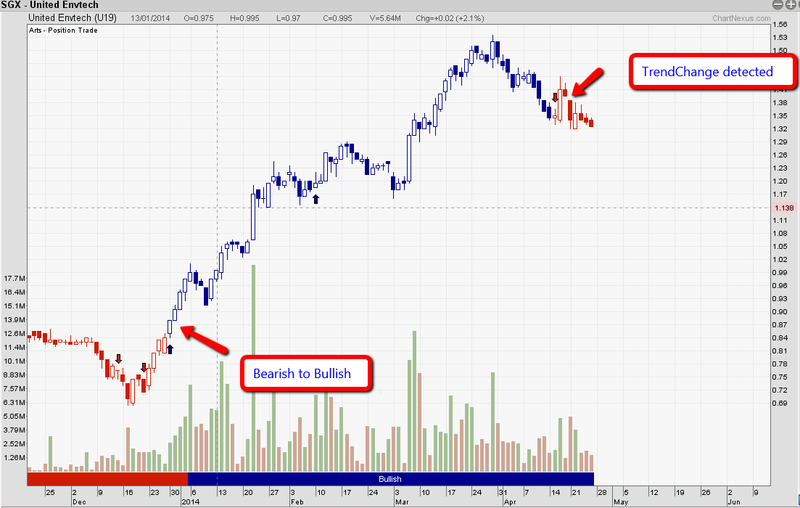 For those who are still holding this stock, do be cautious on the downside risk. This is just an Update of the stock, not a buy/sell call.